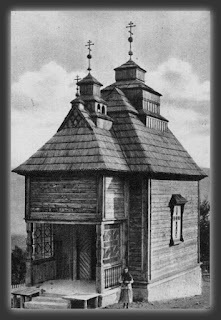 The Protection of the Mother of God Chapel on the Mount Jawor has been erected between 1929-1931, at the place of the Mother of God apparition to Glafiria Demianczyk from Wysowa in 1925. The consecration of the Chapel has been performed by the Greek Catholic bishop of the Przemysl Eparchy, blessed Jozafat Kocylowski, on the feast of the Protection of the Mother of God, 14th of October 1931. 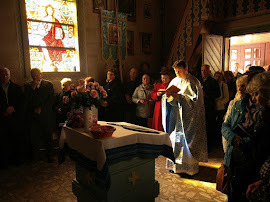 Nowadays, the annual Greek Catholic celebrations on the Mount Jawor take place in the second half of July, on Friday before the Lemko Cultural Festival "Watra" held in Zdynia.